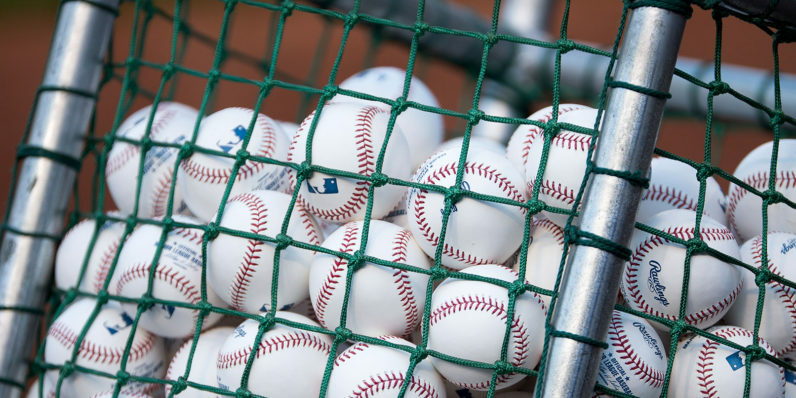 Facebook is swinging for the fences with a new livestreaming deal with Major League Baseball. The social media site will stream 20 MLB games this season, one per week. Baseball games are uniquely engaging community experiences, as the chatter and rituals in the stands are often as meaningful to fans as the action on the diamond. By distributing a live game per week on Facebook, Major League Baseball can re-imagine this social experience on a national scale. The first game is tomorrow: Cincinnati Reds vs Colorado Rockies at 7:10 pm ET on the MLB Facebook page. The games will air every Friday following, though a schedule of games hasn’t yet been announced.